And get unlimited access to this gym and 1708 others. LivingWell gyms aim to focus on your goals, your time and your health and fitness. The LivingWell Health Club Strathclyde is located to the east of Glasgow city centre, just off the A725. As a LivingWell gym user, you'll enjoy a host of extras that show you your gym experience has been thoroughly planned, from a warm and friendly welcome when you step in the door, to complimentary fluffy towels and luxury toiletries at the end of your workout. You'll love the gym's relaxed and sociable club atmosphere and can rest assured that LivingWell will take your well-being seriously, with a personalised fitness for life promise. 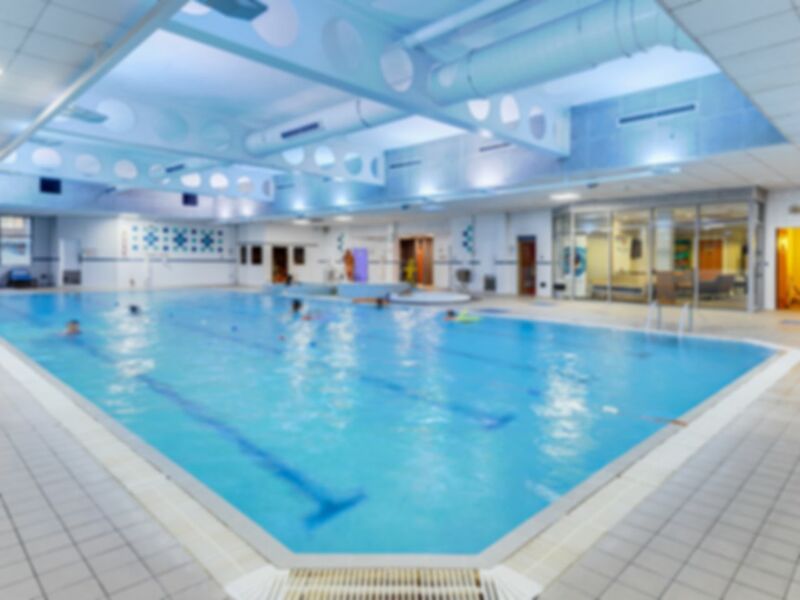 Facilities include: State of the art PRECOR gym equipment, air conditioned gymnasium, a heated indoor swimming pool, swimming lessons, beauty facilities, changing area, spa, jacuzzi, sauna and steam room. Towels, toiletries and hairdryers are provided and an extensive group exercise programme is available. Free car parking, good health suite facilities and friendly staff. Will return as really enjoyed myself. Used the health suite (Jacuzzi, pool, sauna and 2 steam rooms). Female changing facilities are lovely and clean, lots of amenities. You get a towel upon entry at reception so no need to bring one and there's shower gel in the cubicles in dispensers to save you the hassle there too. Highly recommend! Went for use of the spa and it was a very relaxing experience. Great gym, great staff, good equipment, very busy at peak times. Good pool and Spa facilities. Friendly staff. Need more changing cubicles for pool.